Kate Middleton debuted a shorter, sleek haircut with gorgeous waves and light brown highlights. While her previous hairdo was a few inches longer and less bouncy, her new tousled haircut seems easier to recreate. Prince Louis Arthur Charles: Newborn prince’s name leaves One Direction fans overjoyed! Being a Royal, picking sophisticated and elegant outfits comes naturally to Kate Middleton. Right from her numerous colourful trench coats to the stunning fascinators, she definitely has a great fashion sense and never shies away from recreating and repeating her old outfits. But she doesn’t experiment much with her hair and her recent haircut looks almost the same, although a bit more voluminous. On October 2, Middleton made her first official appearance following the birth of her third child, Prince Louis. 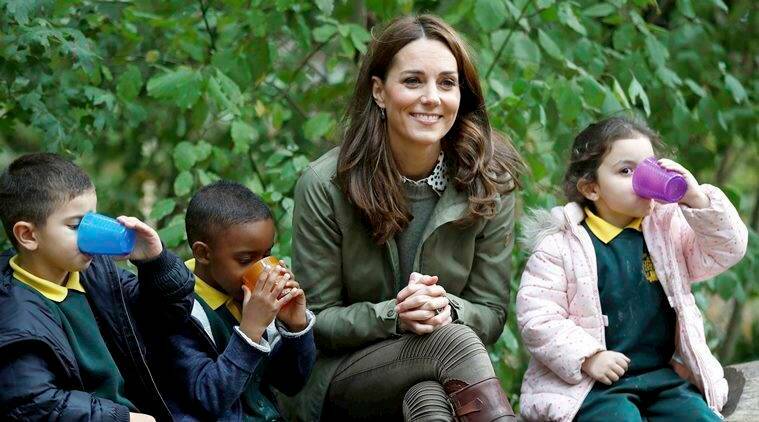 She visited the Paddington Recreation Ground with the Sayers Croft Trust Forest School. Clad in a pair of brown pants teamed with an olive green sweater, a matching cargo jacket and brown thigh-high boots, she left us impressed. But what caught our attention was her shorter, sleek haircut with gorgeous waves and light brown highlights. While her previous hairdo was a few inches longer and less bouncy, her new tousled haircut seems easier to recreate, that too, without chopping off a lot of lengths. Kate Middleton was last spotted attending the Wimbledon finals in July along with Meghan Markle. She was seen donning a monochrome outfit with a straight, sleek hairdo. 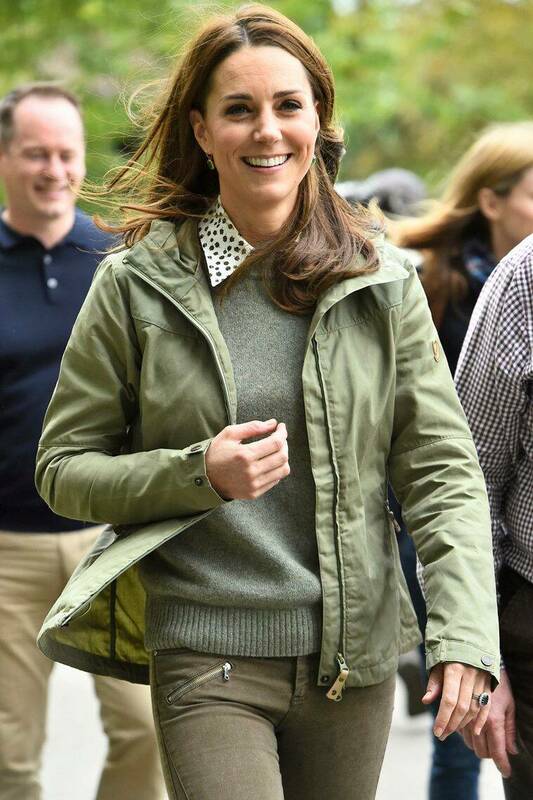 What do you think of Middleton’s latest hairstyle? Let us know in the comments section below.